Have you ever had pains and aches in your feet? Maybe you stand a lot in your job, or perhaps you’re wearing poor-fitting shoes. Whatever the reasons for it, foot pain can be pretty tiring and annoying. A condition called plantar fasciitis is one of the most common foot health conditions around the country. In fact, statistics indicate that 10% of people will experience the condition at some point in their lives. This figure is pretty large when you consider just how many people live in the country. If you have foot pain, you might have plantar fasciitis. My name is Dr. Jeffrey Kleis, and I am a highly experienced podiatrist. I can help you with all kinds of foot health conditions, including plantar fasciitis. Let’s talk about what the condition is, how you can get it, and what can be done to treat it. The foot is an amazing construction of small bones, muscles, and connective tissues that all work together to create balance and movement. When any part of this system is in pain or out of balance, the whole system suffers. Underneath every foot, between the heel bone and the ball of the toes, is a band of strong connective tissue called the plantar fascia. This strong ligament provides support for the delicate structures in the foot, such as the bones and muscles. It forms the arch of the foot and even helps us to walk, run, and balance. Given all of this, you can understand that the plantar fascia is a pretty important part of every foot. The plantar fascia is a bit like a built-in shock absorber in the foot. You can imagine that after a day of standing, walking, or running, plenty of stress is placed on it. If it is damaged or overstretched, it can lead to plantar fasciitis. This is where the ligament develops tiny rips and tears, becomes swollen and inflamed, and causes aches and pains. What causes plantar fasciitis and what does it feel like? Wearing poor-fitting shoes that have thin soles and high-heeled shoes that place strain on the plantar fascia. If you feel aches underneath your foot, you may have the early signs of plantar fasciitis. The earlier the condition is caught, the easier it is to put in place curative and preventive measures. Typically, a person with the condition will experience a stabbing and aching pain underneath the foot right near the heel. In the worst cases, it can certainly cause difficulty when moving around and needs immediate attention. Did you know that elite athletes use something called acoustic wave treatment to help recover from their plantar fasciitis condition? It isn’t a scary procedure, and the really great thing about it is that there’s no surgery involved. What happens during this procedure is that high-energy acoustic waves are generated by a special treatment device. By delivering it to the affected area of the foot and the injured plantar fascia, the high-energy sound waves will actually promote healing in the tissues. Acoustic wave treatment is a fantastic noninvasive way to help recover from the pain and discomfort of plantar fasciitis. When this treatment is combined with expert physical therapy, orthotic devices to help support the foot, medication, and proper shoes, the pain that once plagued you every day will get better. Call us or book online today! Forget sandals or flip-flops — if you have toenail fungus, the last thing you want to do is show off your feet. It’s embarrassing and uncomfortable. Lower your risk of getting toenail fungus by following these seven tips. 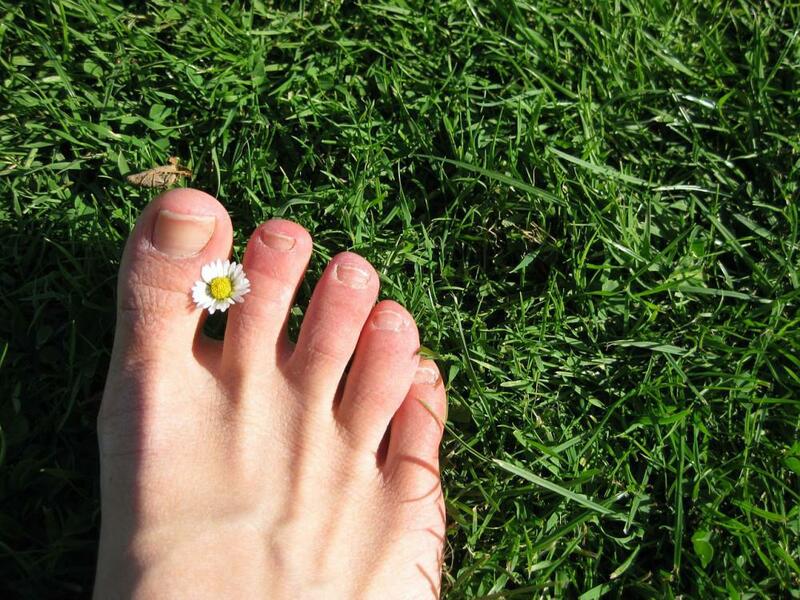 Toenail fungal infections can be uncomfortable and make you feel self-conscious about your feet. Laser treatments can eliminate the fungus quickly and painlessly. 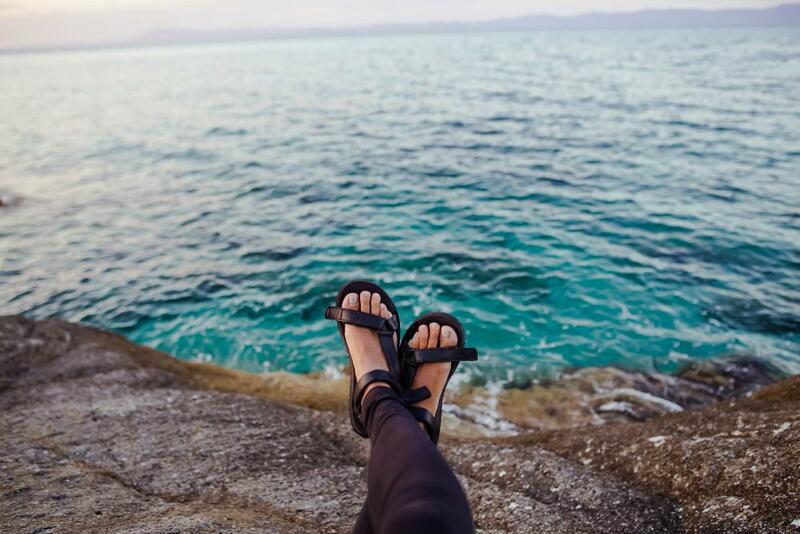 Are you avoiding sandals and walking barefoot in the sand because your toenails are discolored, chipping away, and causing you pain? You might have a fungal nail infection, but you need a professional diagnosis to know for sure.